In 2013, Al Tamimi became involved in the fast-paced development taking place in Oman by establishing an office in Muscat. Our office was established under the Al Tamimi name and provides advice on local laws and regulations. Oman is seen as a key market for Al Tamimi. Since the country’s membership of the World Trade Organisation in 2000, which led to the internationalisation of its financial and commercial practices, Oman has witnessed a foreign direct investment boom. With the added support of Al Tamimi & Company’s regional network of offices, the Muscat office is well positioned to support the growth of Oman. 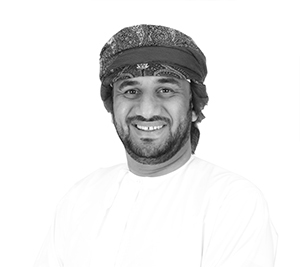 The office is headed by Ahmed Al Barwani, a well-respected lawyer with over eight years’ experience who has had tremendous success in Oman. 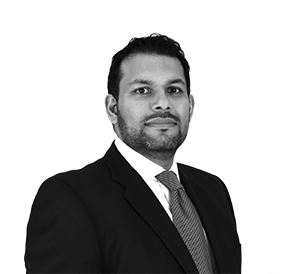 Ahmed is a qualified Court of Appeal Omani lawyer and has worked in various jurisdictions including the UK, Dubai and Oman. 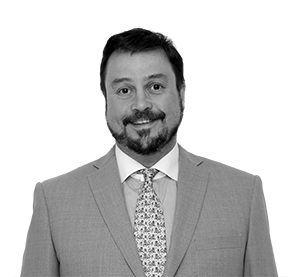 His experience includes inward investment, joint ventures, corporate governance, corporate finance, capital and private equity, mergers and acquisitions and corporate structuring. 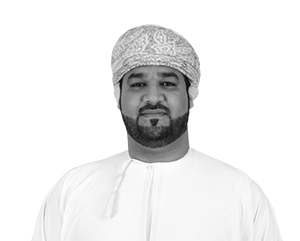 Ahmed is regularly involved in drafting Oman laws that include, by way of recent example, Sukuk Issuance Regulations and Anti-Trust Law. He has also represented the Government of Oman in negotiating and reviewing commercial and international agreements including the Free Trade Agreement that had been concluded between Oman and the United States of America.